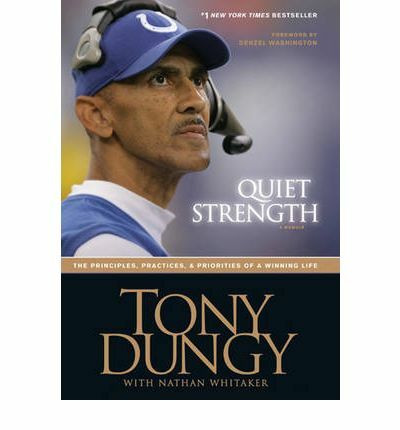 2008 Retailer's Choice Award winner!Tony Dungy's words and example have intrigued millions of people, particularly following his victory in Super Bowl XLI, the first for an African American coach. How is it possible for a coachâ€”especially a football coachâ€”to win the respect of his players and lead them to the Super Bowl without the screaming histrionics, the profanities, the demand that the sport come before anything else? How is it possible for anyone to be successful without compromising faith and family? In this inspiring and reflective memoir, Coach Dungy tells the story of a life lived for God and familyâ€”and challenges us all to redefine our ideas of what it means to succeed. Includes a foreword by Denzel Washington and a 16-page color photo insert.